Posting visual content on Instagram is as important as providing information to the customer using the blog. 37% of marketers said visual marketing was the most important form of content for their business. 74% of social media marketers use visual assets in their social media marketing. When people hear information, they’re likely to remember only 10% of that information three days later. So Instagram is an important platform for your marketing needs. Here are few tools you can use to target your customers. According to Instagram, more than 50% customers follow one or more business on the social media. Out of which 75% are happy to visit a website after they see an ad post. Instagram presence is essential to spread the right message to your customer at the time. 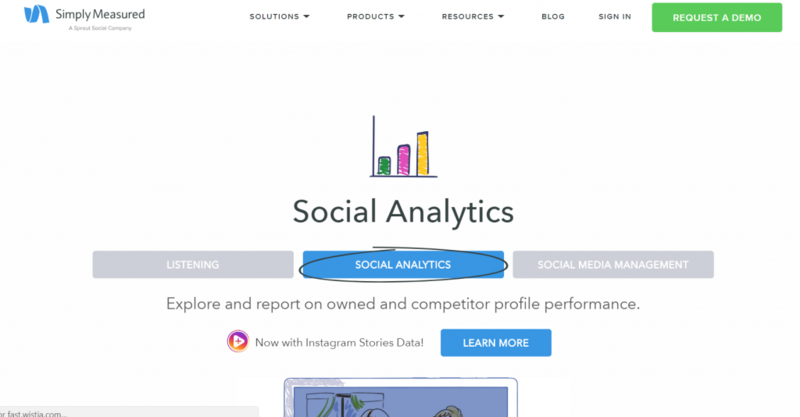 You can conduct Instagram competitor analysis with Sprout. Only being on the social sphere is the work done. Each hotel has to carefully evaluate it audience needs and adjust its posting strategy to produce content relevant to the customers. 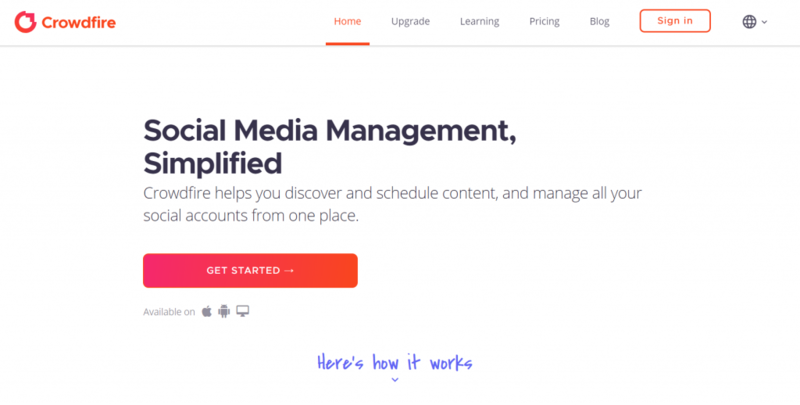 Tools like Sprout social gives you the opportunity to manage multiple Instagram accounts at one. It also helps you to post on multiple social media channel at the same time in one click. Sprout gives you peace of mind as you can schedule your new post as per your customer’s behavior. People still associate hashtags specifically with Twitter. However, the truth is that hashtags are used on wide range of social media. Hashtags amazingly give you access to certain audiences and organize campaigns on Instagram. Even though you can use 30 hashtags on Instagram in a single post but using 10 or lesser are recommended. Around 7 out of 10 hashtags have brand associations, so it is important to choose right blend of hashtags to help followers find and fall in love with your content. Creating an Instagram campaign for your hotel is the first step towards creating true brand awareness. It is important to understand how your customers are reacting, how successful is your campaign and how much potential customer it is influencing. Tools like Simply Measured help companies understand the metrics behind campaigns, without a headache. With analytics for everything from standard posts to Instagram Stories, Simply Measured gives you the insight you need to share conversations that are relevant and engaging to your news feed. There is a premium and beginner package to select. The premium option is better suited for in-depth insights, competitive analysis and cross-channel analytics. Image and video is the big part of the Instagram campaigns. Having image clarity is essential to have better influence. No one would like blurred & awkwardly-shaped images of your hotel. That’s why it is important to use Instagram photo tools that adapt to the specific dimension you are looking for. A tool like Landscape is a completely free image-sizing tool that lets you transform a single image into multiple potential files, carefully optimized for the type of social network of your choosing. All you need to do is upload your image to the page and choose the network where you’ll publish. While your content is the best way to increase your followers and organic reach, there are platforms to aid this. Among the most popular is CrowdFire. It allows you to follow the followers of competitors in your niche, which helps to unlock the traffic you want to reach. Combin is another popular tool with powerful search abilities, targeting audience by hashtag, location and competitors. SocialDrift also lets you organically increase your Instagram followers by using machine-learning algorithms to engage with other Instagram users through automated likes, comments and follows. At AxisRooms, we provide best in class Channel Manager and Revenue Management Systems. We also take care of your marketing needs from creating campaigns to writing blogs for your properties. Thanks for this valuable information. Instagram is the biggest platform to promote your product in front of the relevant audience. Missing out on a trending topic or brand mention as such not a good look at social. Hashtag analytics tools help you monitor and track hashtags associated with your brands. Thanks for reading this…..
Great article Vikas. I use quite a few of these tools myself for our company WorkMacro. Sadly with the new API changes to Instagram, Crowdfire fell out of our list since it prevented a lot of the key functionalities we liked with Crowdfire. I am a digital marketing trainer and will definitely share these tools with my students in tomorrow’s class on Visual content marketing. Wow! 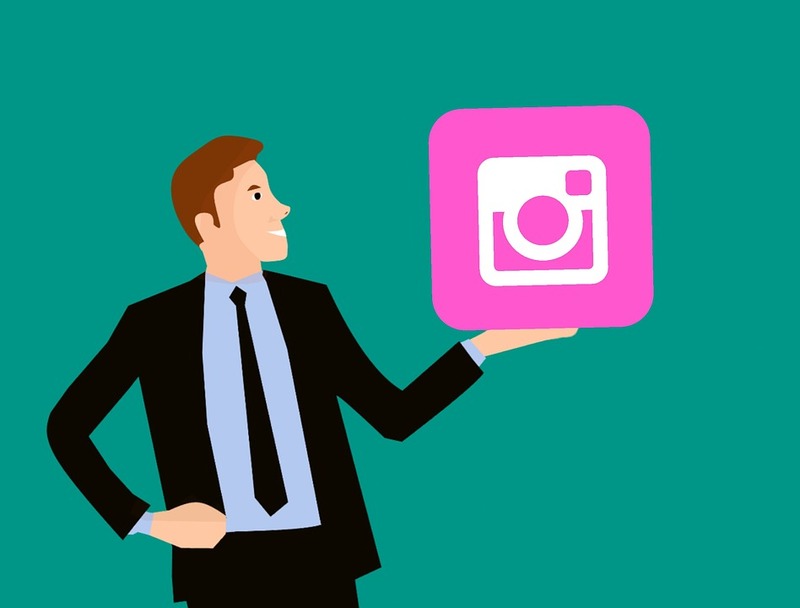 I really appreciate the fact that you have written on the topic Instagram marketing tools and made it so clear, it is a different topic and very fewer people can write in a manner that everything gets clear. Also, I love the layout of your page and the images used are very attractive. written on the topic Instagram marketing tools and made it so clear,great job you done in this blog. Brilliant, Blog Vikas you gather nice information about Instagram. I am a Digital Marketing Trainee in an institute I will ask my trainer to tell me something more about from these tools and also to other trainees.